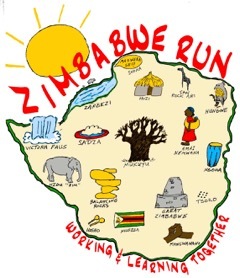 The Run for Zimbabwe Orphans and Fair is for the entire family. We feature three distances: a pre-school 220 yard run; a 1/2 mile run for Kindergarten; and a mile run for girls and boys in grades 1-8. Girls race girls and boys race boys. The event is held entirely on school property and is in the style of cross-country! 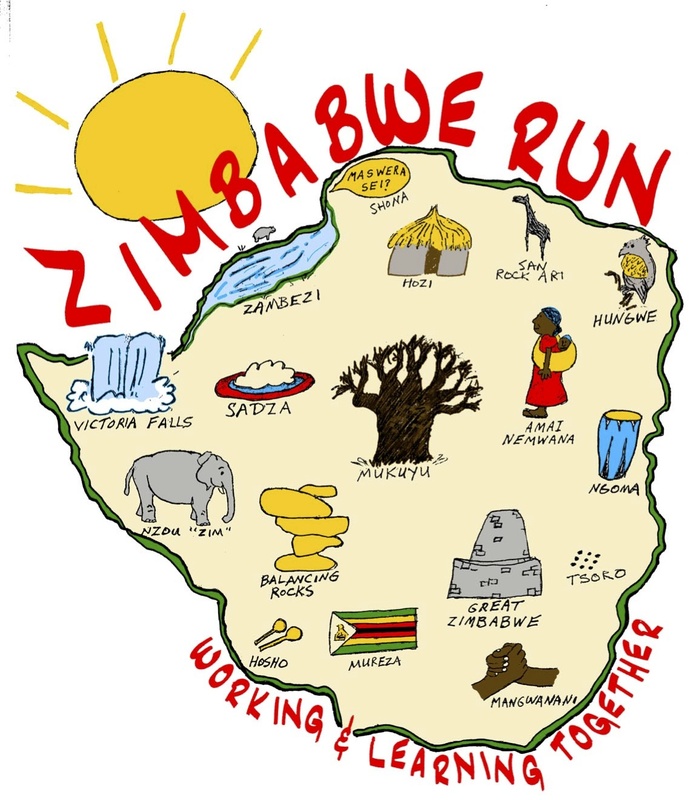 While the running races take place, a fair with the music, art, food and culture of Zimbabwe is held on the school black top. Gales open at noon. This event benefits Makumbi Children's Home in Zimbabwe, an orphanage that serves 100 children, ages infant to age 18. T-shirts will be on sale at the meet on a first come first served basis. Pre-school 220 yard, Girls' Race, 1:00 p.m. Pre-school 220 yard, Boys' Race, 1:07 p.m.
Kindergarten & Transitional Kindergarten 1/2 mile, Girls' Race, 1:15 p.m.
Kindergarten & Transitional Kindergarten 1/2 mile, Boys' Race, 1:22 p.m.
1st and 2nd Grade Mile, Girls, 1:30 p.m.
1st and 2nd Grade Mile, Boys, 1:45 p.m.
3rd and 4th Grade mile, Girls, 2 p.m.
3rd and 4th Grade mile, Boys 2:15 p.m.
5th and 6th Grade mile, Girls 2:30 p.m.
5th and 6th Grade mile, Boys 2:45 p.m.
7th and 8th grade mile, Girls 3:00 p.m.
7th and 8th grade mile, Boys 3:15 p.m.
Gates open at noon. We do take race day sign ups.